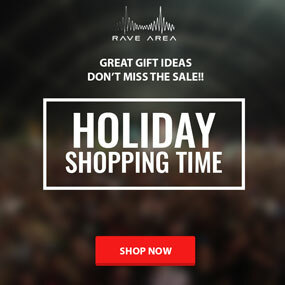 EDM festivals, and music festivals in general, are becoming more and more popular. That is why Forbes decided to release the top ten highest-grossing music festivals in the United States. During the last year, music festivals were said to have brought in more than $195 million in ticket sales alone. Yes, ticket sales only. This number does not include the amount of sales from merch, food or beverages. 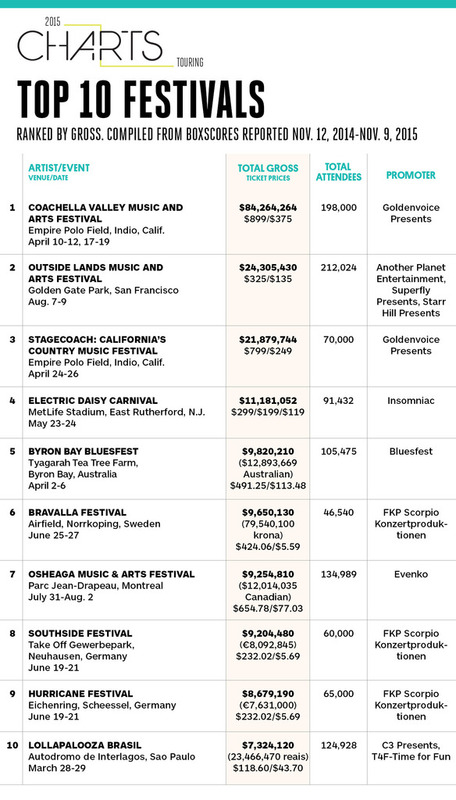 Out of the top 10 festivals listed, Coachella stands proudly at the #1 spot with over 198,000 total attendees which accumulated roughly $85 million during the 2015 year. Are you surprised by this results? Well, so are we!